Well hello there**. 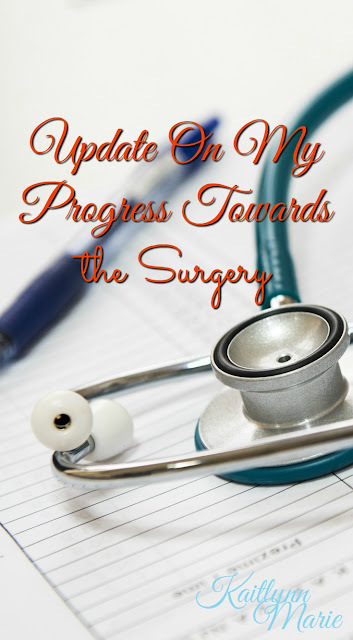 It's been a little while since I checked in about my progress towards getting the surgery. I wanted to update y'all about what's been happening. 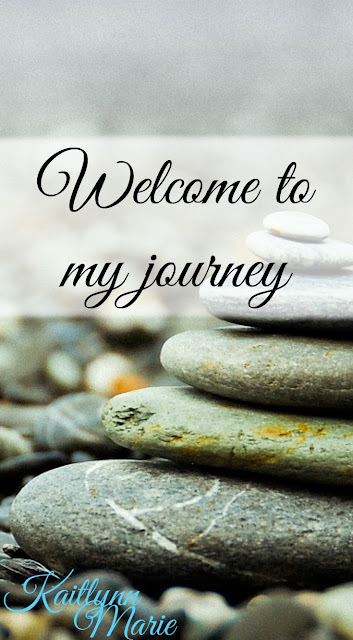 When we last left off, I had gone to my first appointment with the bariatric surgeon, and had been to my first nutrition appointment. Since then, life has gotten considerably busier. Working two jobs means I no longer have a day off where I can schedule appointments. But I was lucky enough to have a Friday off a few weeks ago and squeezed in an appointment pertaining to the surgery. As of right now, I've completed the cardiac requirement, the psych requirement, and 1/3 of the nutrition requirement. I've already talked about the nutrition, but let's talk about the other two. The first appointment I was able to complete was the psych appointment. I made it for 6pm on a Tuesday and we went right after work. It took a little under an hour and went fine. We basically just talked about what you would expect and he asked me about drug and alcohol use. It went fine, and he signed off for me. Then I was luckily able to score an appointment Friday 1/29 at noon with the cardiac doctor. I called the day before and was psyched to hear they had an opening. When I talked to them originally, they said I couldn't go after 4pm for my appointment, so I'm glad I was able to get that taken care of. The appointment went well, but he did schedule me for a stress test and a follow up appointment because I've been having some chest pains. I wasn't able to keep the appointment, because I couldn't take time off work. I'm looking at my options to see when I can reschedule. I had to cancel my appointment with the nutritionist as well, also because of work. She only meets a few times a month so I'm not sure how I'm going to make that one work. But I'm sure I'll be able to figure something out. I know I'll figure it out, I always do. If you have any suggestions on making this work with doctors, please let me know in the comments below! **I'm so sorry I missed Thursday! I thought I had my post scheduled but I'm still waiting on pictures! Ack! I'm spending this weekend fixing that! Oh wow, this sounds great but scary! It's a pain the nutritionist doesnt meet much, can you not request a change in shifts at work so you can go? I'm thinking of how I can do that. I can't do a whole lot because the latest shift starts at 10 and that's when most of the appointments are. Another issue is that I would have to go all the way to my job (a half hour drive) to drop my sister off, all the way back home to the appointment, then all the way back to work. I;m sure I'll be able to figure something out. Even if it means having to wait until I get my car in May. At least that way there's less gas wasted.